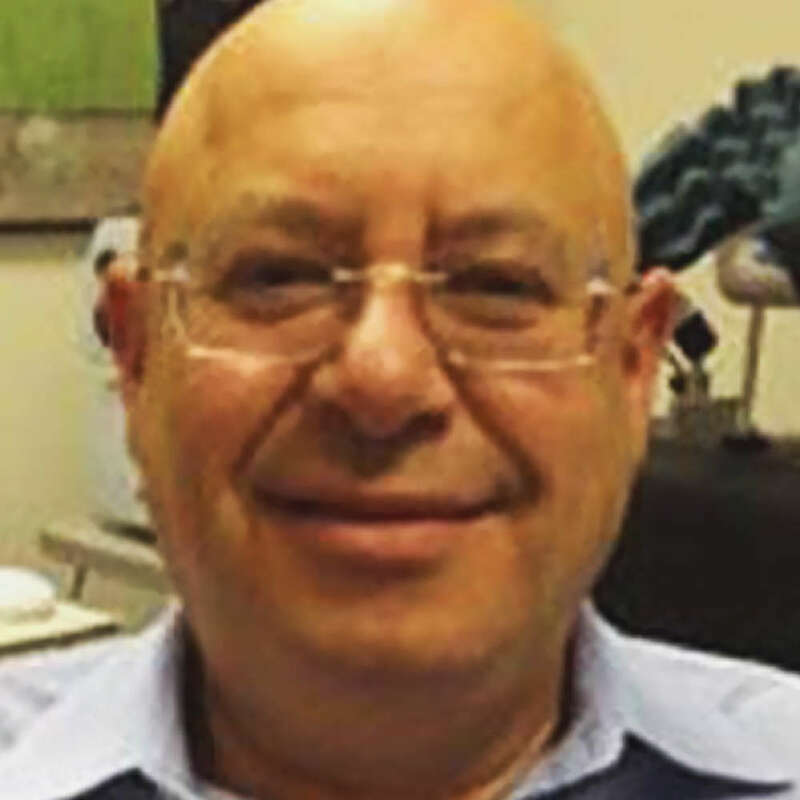 Dr. Alexander Bystritsky has been faculty at the University of California Los Angeles since 1987 where he is currently a Professor of Psychiatry and Director of the Anxiety Disorders Program and the Saban Anxiety Treatment Evaluation Program. Dr. Bystritsky has published over 150 peer-reviewed papers and has served as the Principal Investigator on several National Institute of Health sponsored grants. He was the recipient of the OCD Foundation Research Award and has been listed in the Best Doctors in America for the past 12 years. For the last year he has been a Visiting Full Professor at the Harvard University School of Medicine investigating Focused Ultrasound Pulsation effects on brain using fMRI. For this work, Dr. Bystritsky has been recently awarded the NARSAD Distinguished Investigator Award, one of the most prestigious awards in Mental Health. Dr. Bystritsky authored the patent on image-guided neuromodulation of brain neurons using Focused Ultrasound Pulsation and is part of collaborative research program on image-guided Deep Brain Stimulation with the department of Neurosurgery at UCLA. He also participates in the Image Guided rTMS program in the Brainmapping Division of the Department of Neurology at UCLA and has been awarded a grant from Harvey's Foundation to develop an Image-Guided Brainstimulation Laboratory for the treatment for Anxiety and Obsessive Compulsive Disorder at the UCLA Semel Institute for Neuroscience and Human Behavior. Dr. Bystritsky is also the Advisory Board Chairman at Anxiety.org. Request More Articles From Alexander Bystritsky, M.D., Ph.D.
Did you find these articles helpful? Click to request more articles from Alexander.